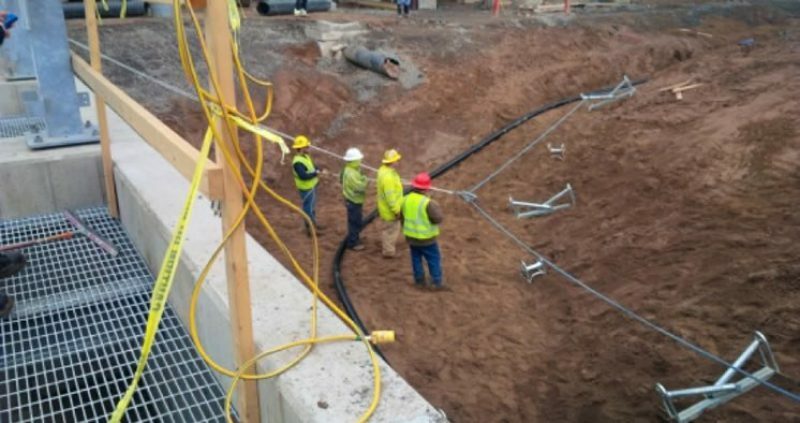 Haugland Energy installed six 230kV underground power cables at each of the two new power plants Gemma is constructing in North Central Pennsylvania. The work included the installation of the cables and twelve terminations, the ground system and shield limiters. 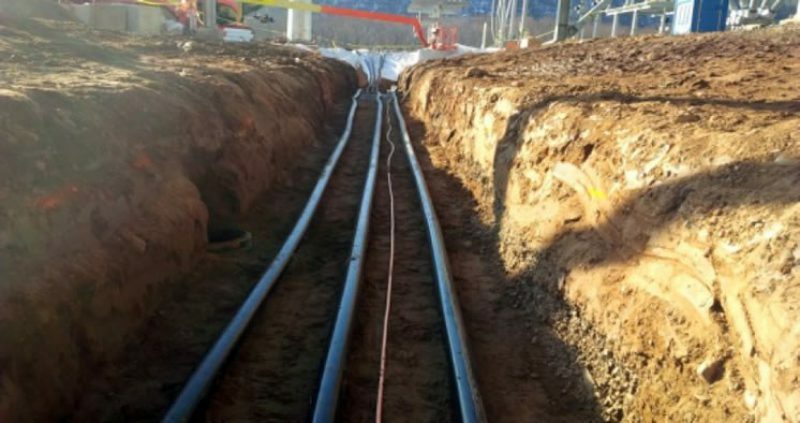 The cable system was a directly buried system, and a thermal concrete encapsulated the cables for heat transfer and mechanical protection. 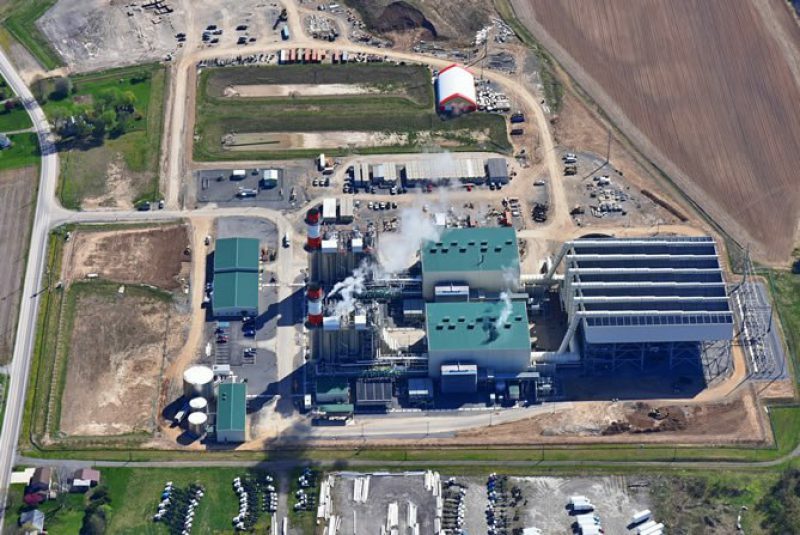 The plants will bring additional power to the area, and connect to the Eastern Power grid.